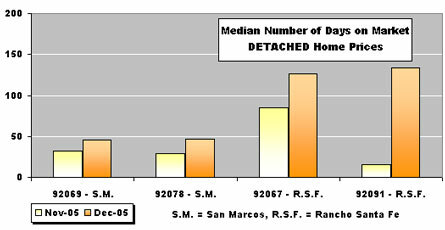 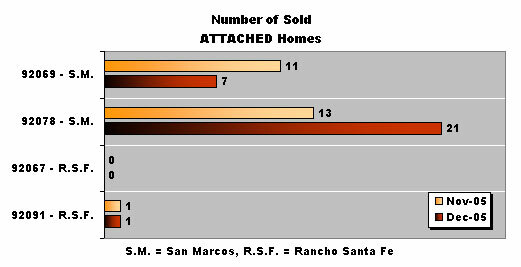 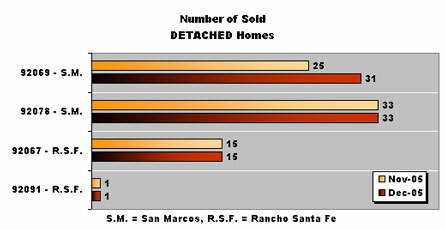 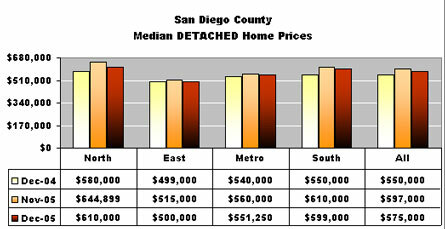 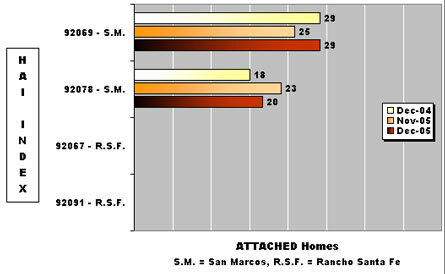 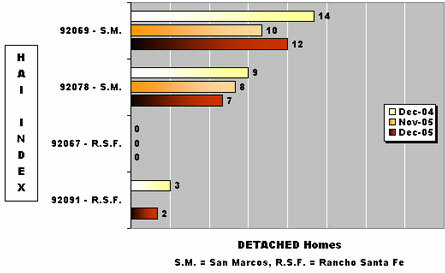 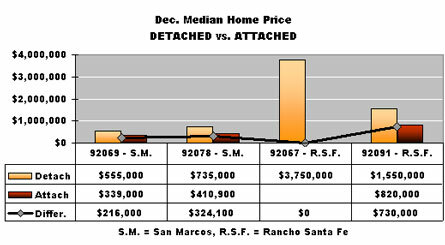 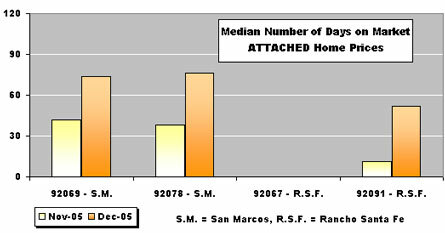 The Daily Transcript, in collaboration with Dr. Robert Brown, an economics professor at California State University, San Marcos and the North San Diego Association of Realtors, provides this daily section of housing information. 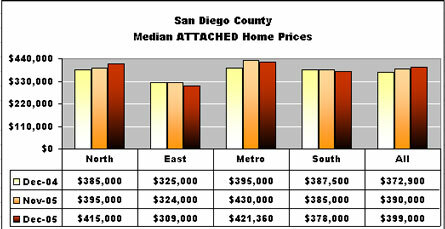 This data tracks the housing market of four ZIP codes each day and allows businesses and investors to visually analyze selected areas of San Diego County. 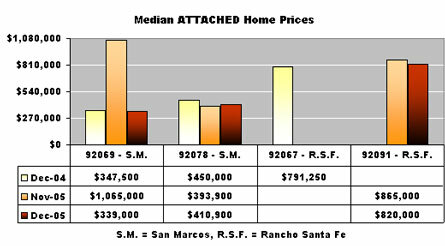 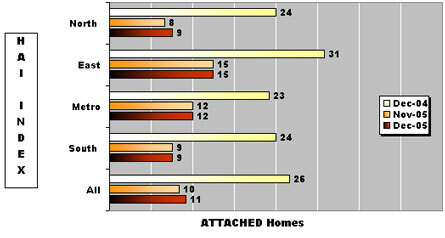 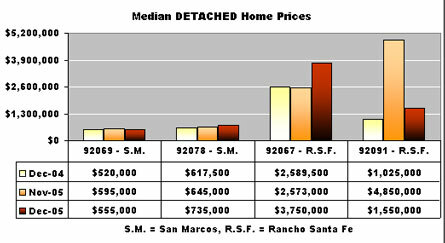 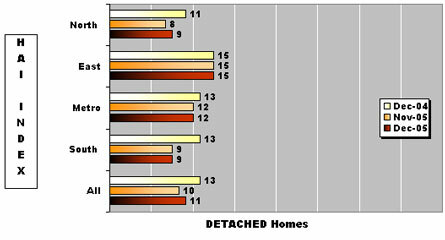 Today, the four ZIP codes are: 92069 (San Marcos), 92078 (San Marcos), 92067 (Rancho Santa Fe) and 92091 (Rancho Santa Fe).